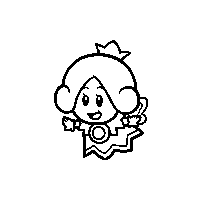 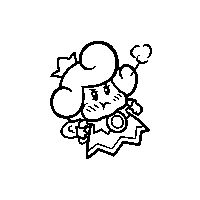 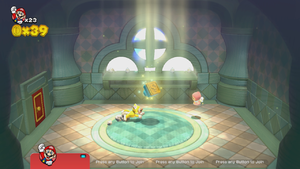 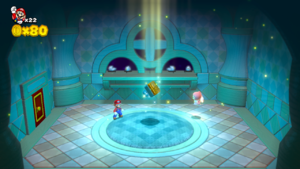 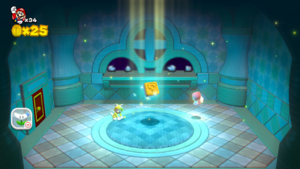 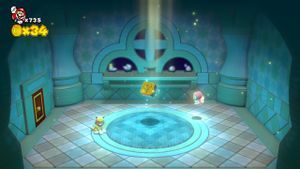 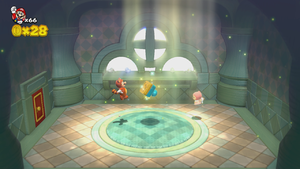 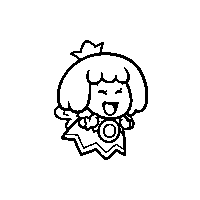 A Sprixie House is a bonus house in Super Mario 3D World. 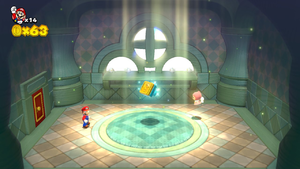 The present Sprixie in the house allows the player to keep the Stamp that appears in the house once the player enters. 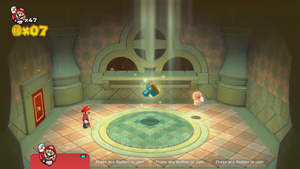 Once the character collects the stamp, the level ends and cannot be accessed again. 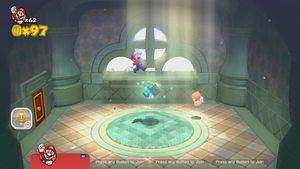 A Super Mario Bros. Luigi sprite is visible in the bottom-left corner of the windows, behind one of the birds. The sprite is easier to see against dark exteriors, like in World 4- Sprixie House, and getting close to the windowsill will cause the birds to fly away, allowing the player to see it even better. 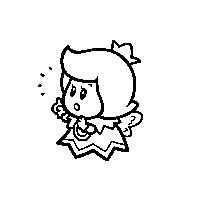 Jumping on the windowsill proper, or waiting in the Sprixie House for too long will cause the sprite to duck down and disappear. 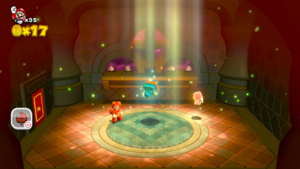 This page was last edited on February 12, 2019, at 05:14.